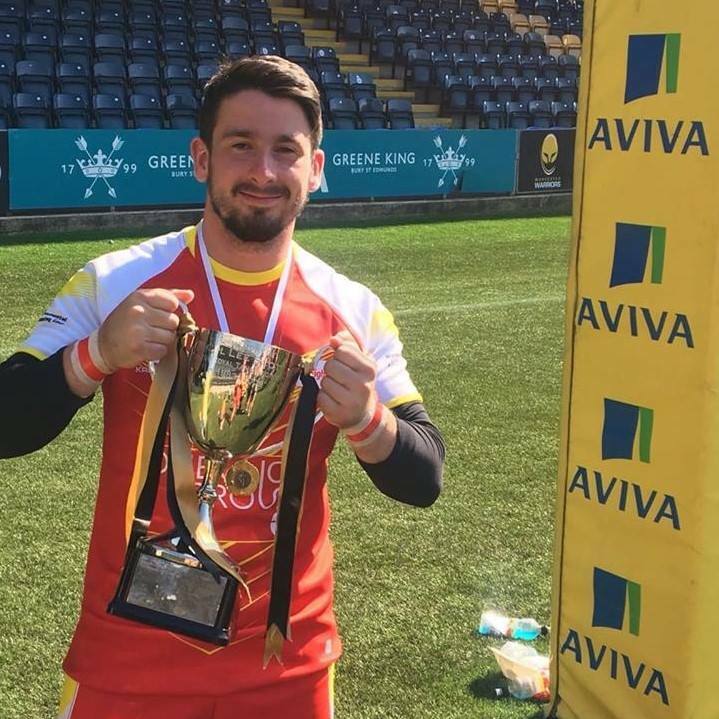 After suffering a brain injury and two perforated eardrums in Afghanistan, Craig Monaghan went on to represent the UK in the Warrior Games, receiving international honours for England’s Deaf Rugby Team. 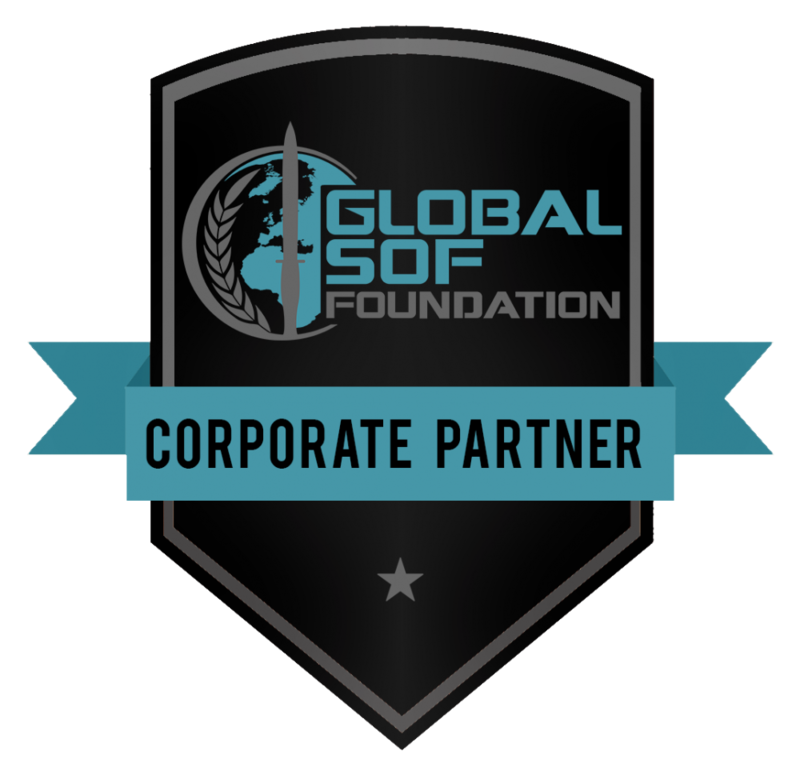 Craig also runs the Forces Project at premiership club Sale Sharks, which aims to help the physical and mental wellbeing of other ex-armed forces personnel. Through this project, Craig and the Sale Sharks have helped more than 120 veterans get back in to sport. RAF Senior Aircraftsman Michael Mellon fractured his tibia and fibula bones whilst playing rugby for RAF Honington, later resulting in a lower leg amputation. Through hard work and dedication, Michael made his Invictus Games debut in 2017, where he gained both silver and bronze medals. 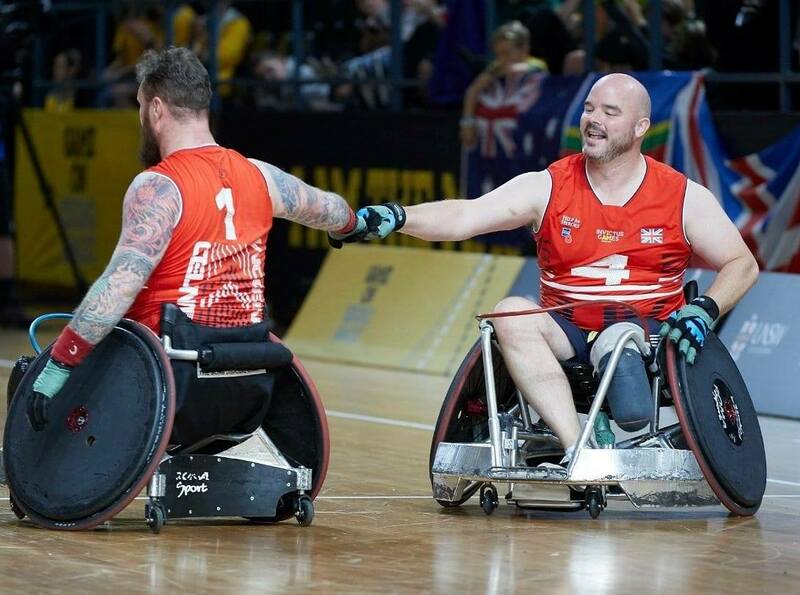 Later going on to represent the UK in the 2018 Invictus Games held in Sydney, Australia. Michael once again returned home triumphant, gaining silver medals in sitting volleyball and wheelchair rugby, and a bronze medal in wheelchair basketball. Meet Major Sally Orange. 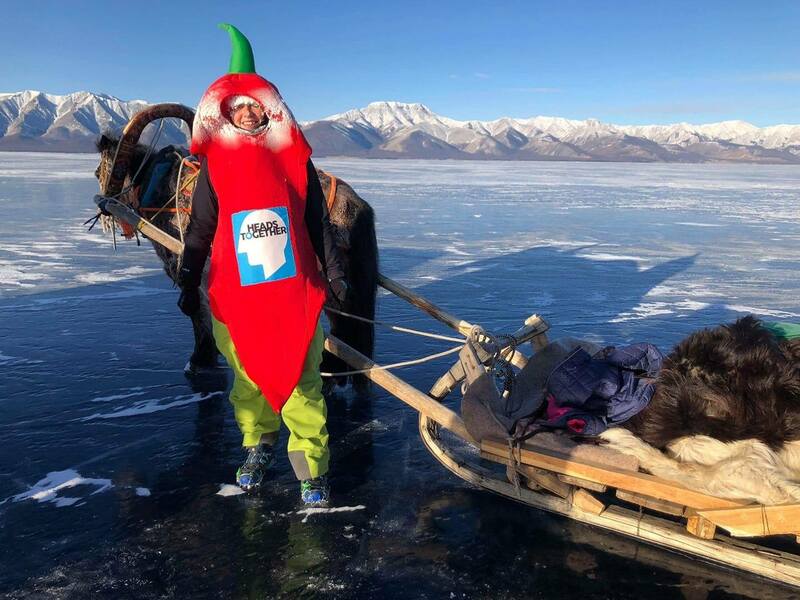 Last year, Sally ran a seven marathons on seven continents, completing each one dressed as a different piece of fruit. Sally’s mission is to work towards breaking down the stigma surrounding mental health. Through her many challenges, Sally has raised vital funds for charities such as the ‘Heads Together’ Royal Foundation which aims to ‘ensure that people feel comfortable with their everyday mental wellbeing, feel able to support their friends and families through difficult times, and that stigma no longer prevents people getting the help they need’. Last year, Former Royal Marine Steve Sparkes took the record for the first blind person to row the Pacific Ocean as part of the Great Pacific Race. 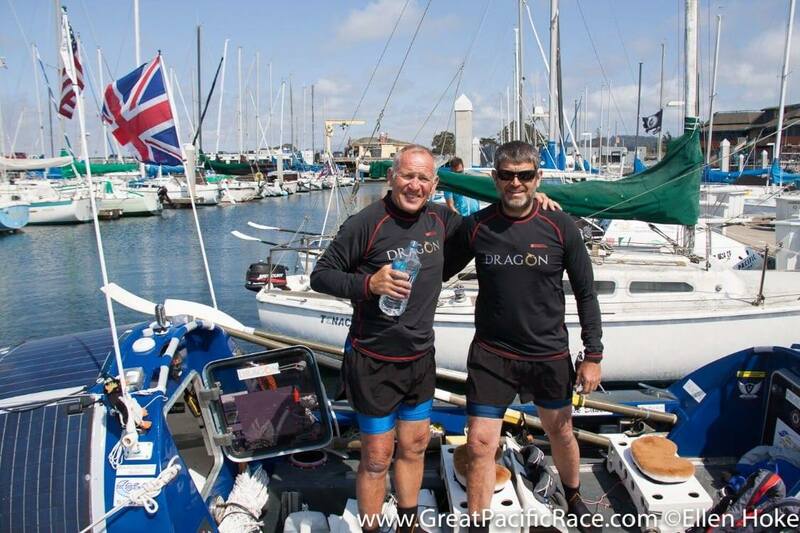 Rowing over 2,000 miles unaided from California to Hawaii, the challenge took Steve Sparkes and his fellow former Royal Marine rowing partner Mick Dawson, a gruelling twelve weeks to complete. Through their completion of what is often regarded as the world’s toughest rowing race, they also managed to raise £12,000 for two charities, Blind Veterans UK and The Royal Marines Charity, who supported Steve after he lost his sight. 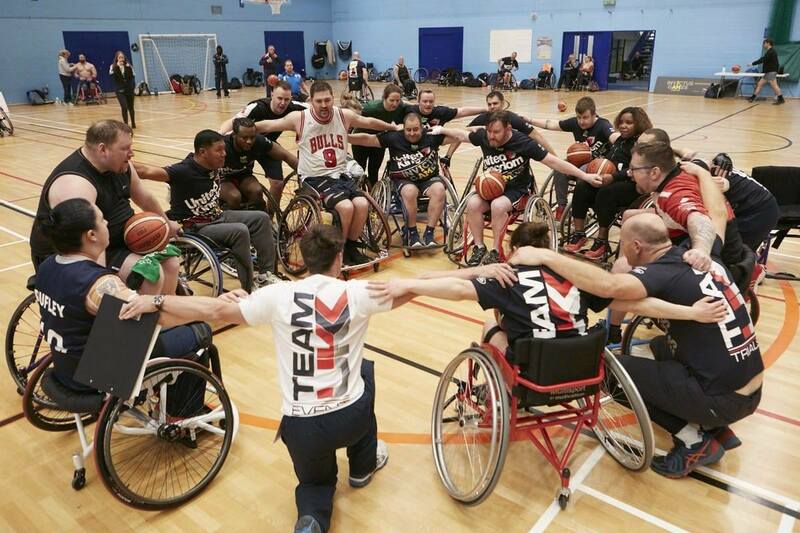 The Invictus Games were launched in 2014 by Prince Harry following an inspirational visit to the US Warrior Games in 2013. The most recent games took place 20-27th October in Sydney Australia. 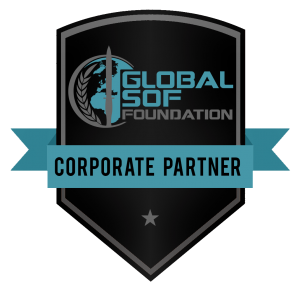 With 18 nations taking part in 11 different adaptive sports. Every year the Games have continued to grow from strength to strength, with 2018 marking the year Team UK received a record number of 451 applicants. Whittling it down to just 72 competitors, 64% of whom had never competed at the Games before, this strong team battled through to achieve excellence in their chosen sports. The Soldering On Awards ceremony will take place at 6pm tonight at the Park Plaza hotel in Westminster, London.